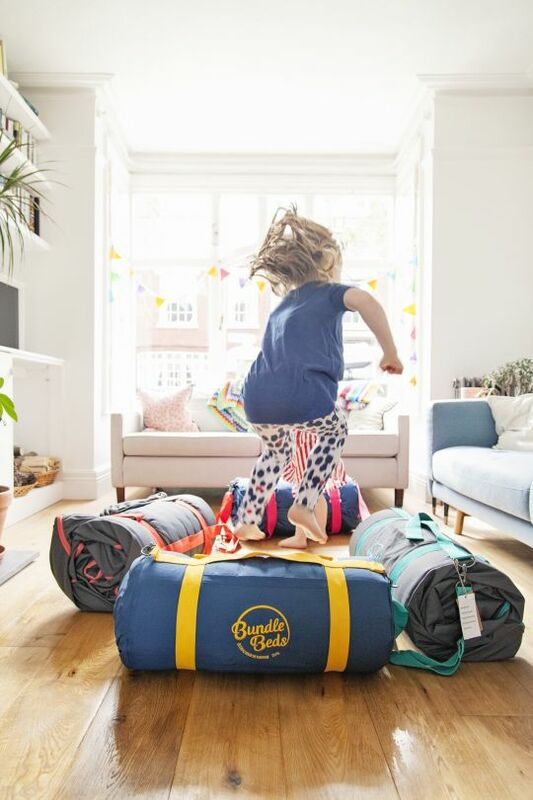 Goodbye heavy blow up beds and synthetic sleeping bags. 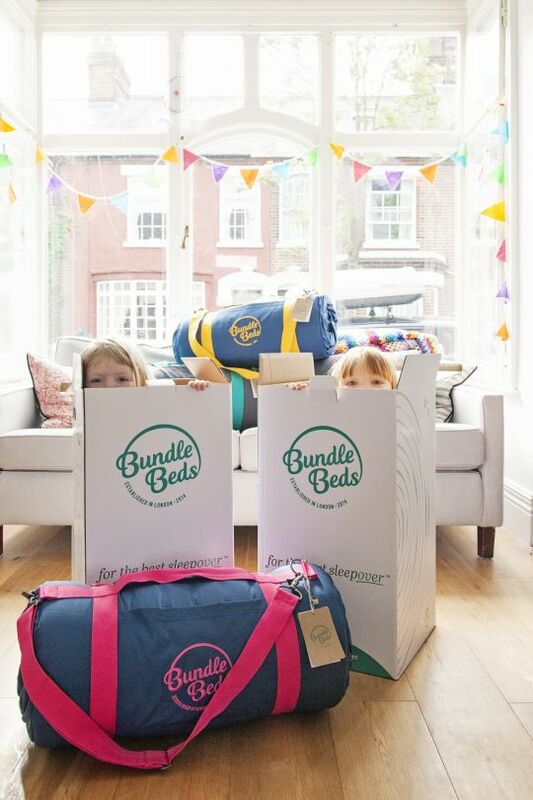 Goodbye searching endlessly for the spare duvet, stealing a pillow, pulling together mismatching bed linen that’s seen better days: Bundle Beds are here to offer a great night’s sleep – anywhere. 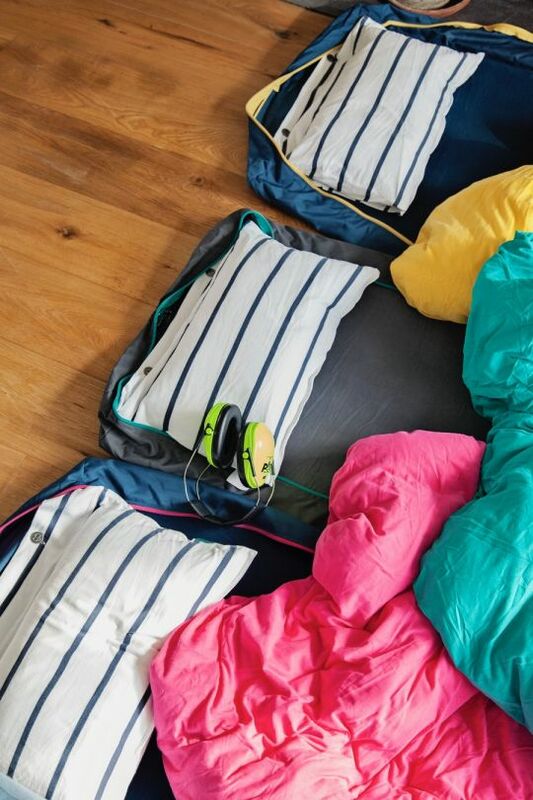 They’re perfect for sleeping over, sleeping out, camping and adventures. With only one item to grab, they make holidays, sleepover parties and visiting or hosting friends and family that little bit easier! 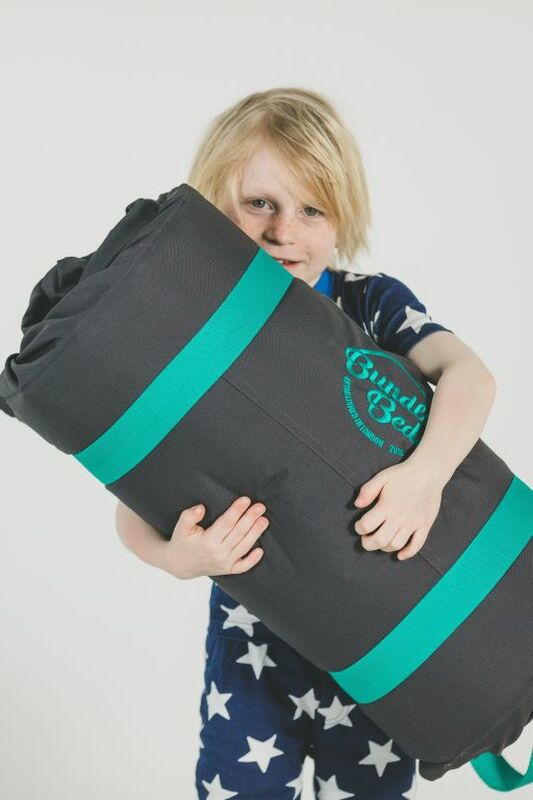 Sling them in the back of the car, on a plane, or in a cupboard ready for the next sleepover party! 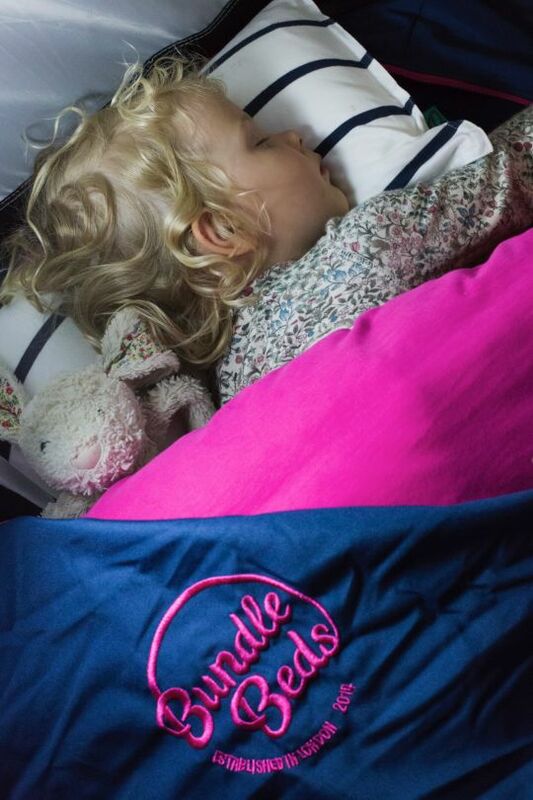 A Bundle Bed comes complete with a self-inflating mattress, snuggly sheets, soft pillow and cosy duvet, all bundled together in a protective waterproof outer layer. Simply unclip, unroll, unzip and it’s ready to use. And when you’re done, it’s just as quick to pack away! 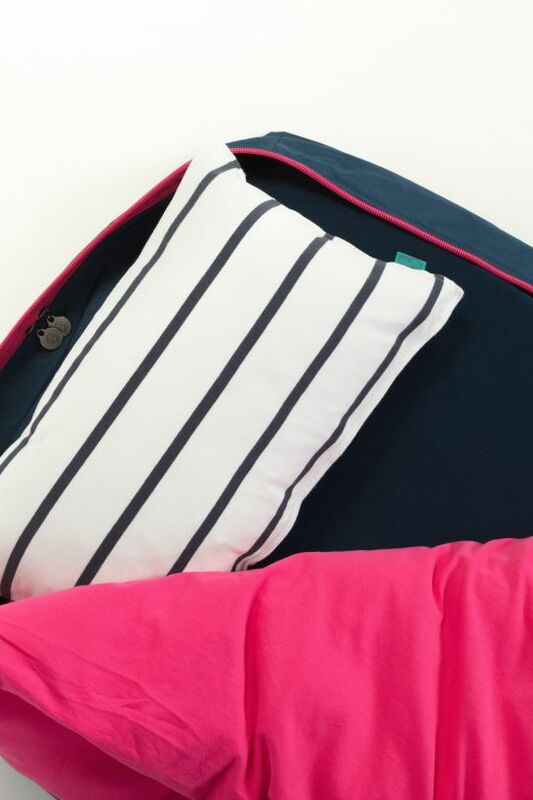 Available in a series of colours, these beds are durable, washable and practical. Generously sized, two beds can be joined together to make a double bed. They’re made of sustainable materials and manufactured ethically. 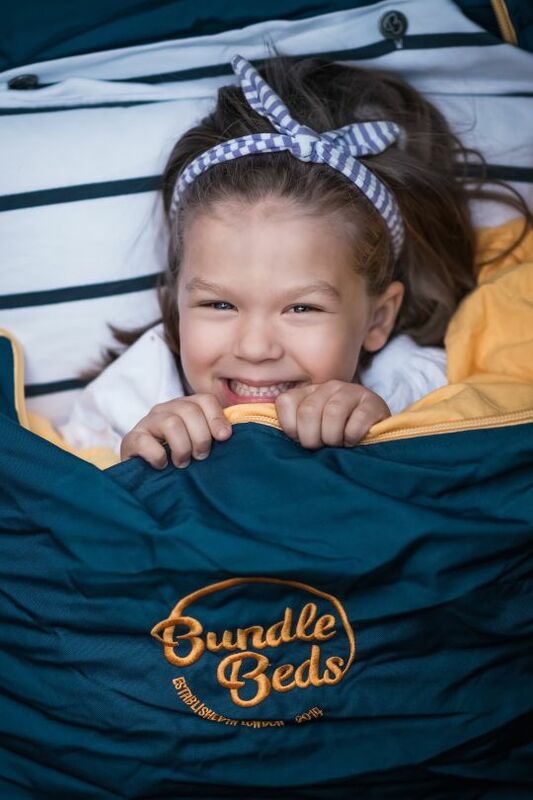 As parents themselves, Bundle Beds know that your to-do list can be never-ending and the importance of a good night’s sleep. 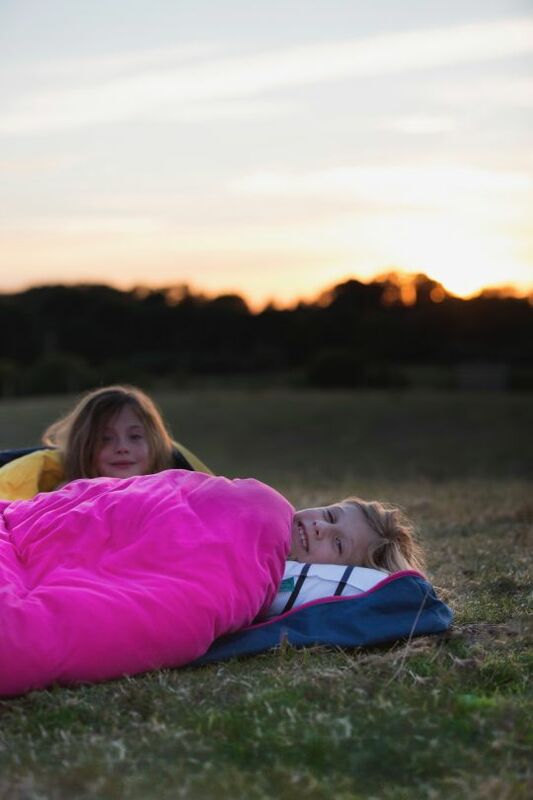 Their aim is to make it just that little bit easier to be spontaneous, to get out and to try new things, because you can be assured that the family will be able to sleep well, anywhere!